Showing results by author "Keith Whitaker"
Growth-oriented practices today lead to generations of family flourishing in the future. 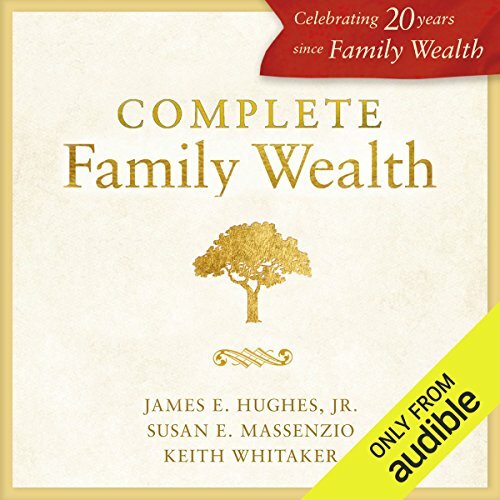 This book provides the answers you need along with guidance and strategy for keeping your family's complete wealth intact. 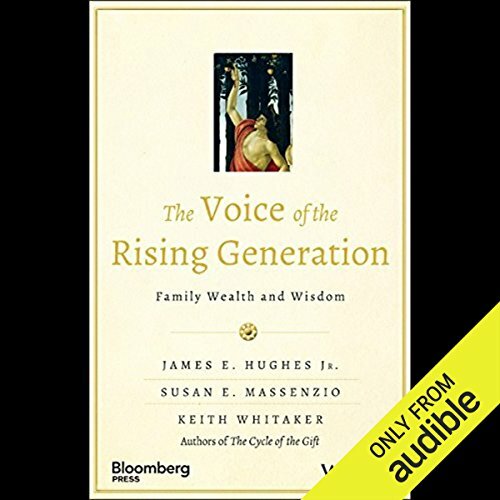 A critical resource for families managing significant wealth. 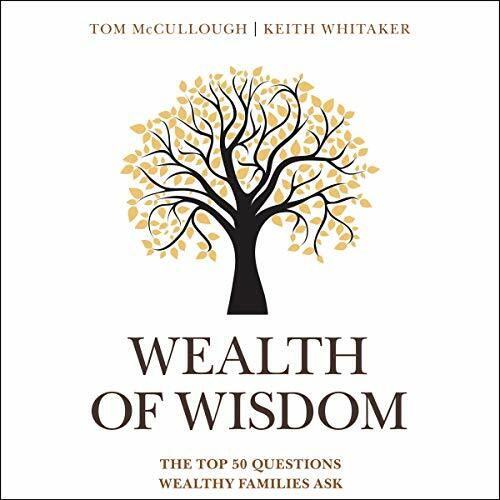 Wealth of Wisdom offers essential guidance and tools to help high-net-worth families successfully manage significant wealth. By compiling the 50 most common questions surrounding protection and growth, this audiobook provides a compendium of knowledge from experts around the globe and across disciplines. The Voice of the Rising Generation speaks directly to those who find themselves living in that silence, the so-called "next generation". 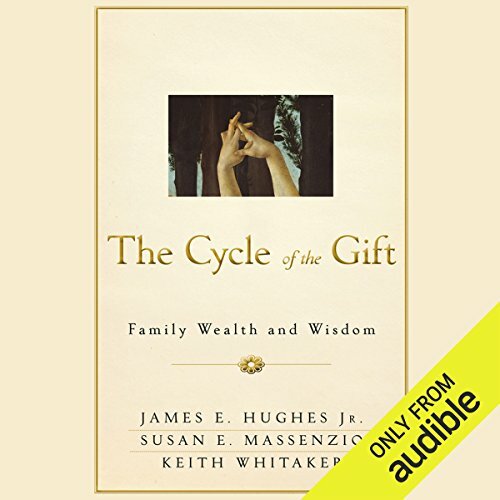 Great wealth or a family business can act like a "black hole", sapping the dreams and aspirations of future generations who feel that they can never measure up to the fortune's founder.